The watch company Raymond Weil with LPI RUS and Status company has become a sponsor of the 6th international music festival "Tsarskoselsky divertissement", held in the Museum-Reserve Tsarskoye Selo, in the throne room of the Catherine Palace. The culmination of the festival was a gala concert with the participation of the world star Mischa Maisky - the only cellist in the world, who had studied with prominent musicians of all time - Mstislav Rostropovich, and Gregory Piatigorsky. 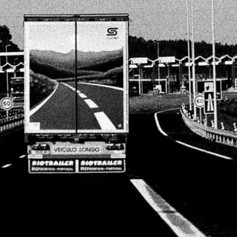 Art of the inimitable virtuoso many years captivates the most demanding audiences in the world. The maestro performed at the festival in the ensemble with well-known musicians - a violinist Victor Kuleshov, a pianist Evgeny Skovorodnikov, a conductor Reinhard Zeehafer and the State Hermitage Orchestra "St. Petersburg Camerata". Traditionally the company Raymond Well, LPI RUS and Status supports Misha Maisky’s concerts at the festival. 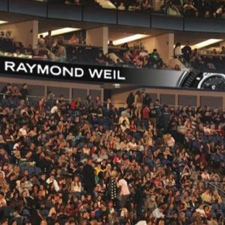 Raymond Weil watch brand is closely intertwined with the world of art and culture. Testify to this collection's names: Parsifal-Wagner, Nabucco - Verdi, don Giovanni - Mozart. 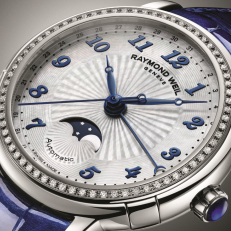 In addition, Raymond Weil, as a partner at the prestigious music events, has released limited edition models for famous artists.